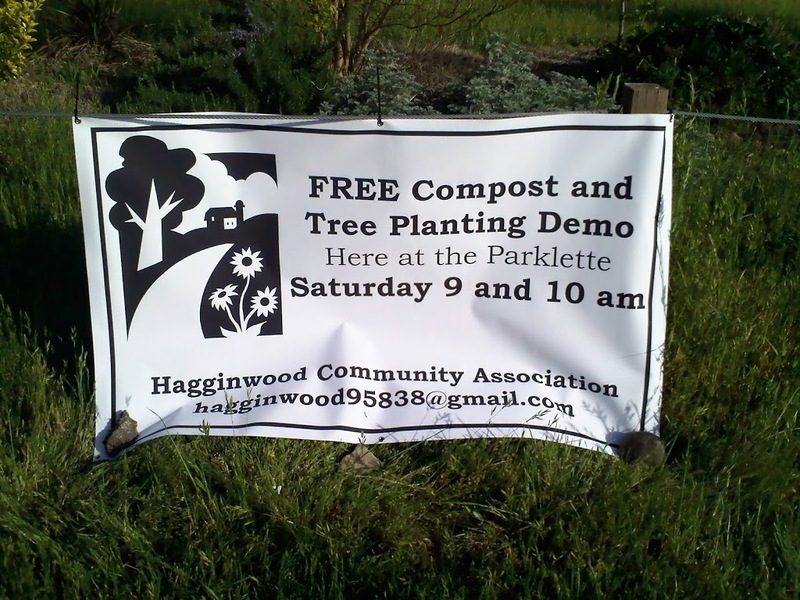 The Hagginwood Community Association is offering free composting and tree planting seminars this Saturday, April 16 at the parklett located at Astoria St. and Del Paso Blvd. Composting seminars will be given at 9am and 10am, and tree planting seminars will be given at 9:30am and 10:30am. HCA member and City Community Gardens guru Bill Maynard will be the guest speaker. 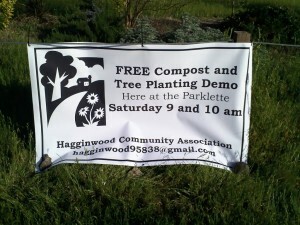 Contact the Hagginwood Community Association at hagginwood95838@gmail.com for more information. April 15, 2011 in Gardening, Hagginwood. Composting seminar is a good start in helping people to be aware in reducing their waste and be an environmental friendly.